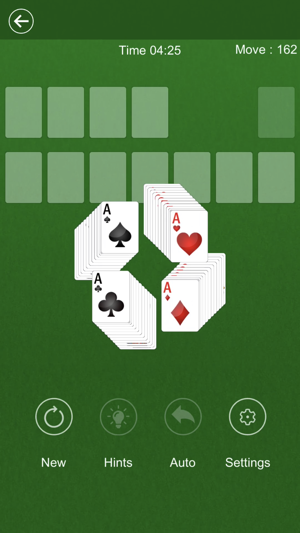 Solitaire: 300 Levels challenges your brain and keeps you witty! 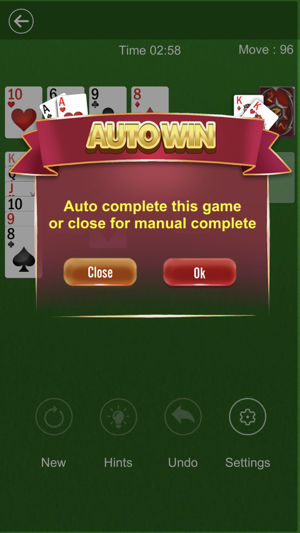 Endless amounts of fun to satisfy your leisurely or competitive solitaire needs. 1. Weekly Queens Membership offers a weekly subscription for $7.99 after a 3-day free trial. 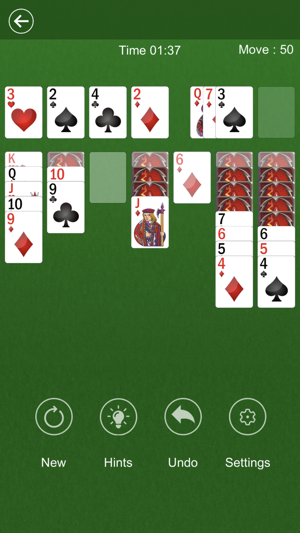 It allows full access including unlimited hints, unlimited undo's, premium card backs and removes all ads. 2. Monthly Queens Membership offers a monthly subscription for $19.99. 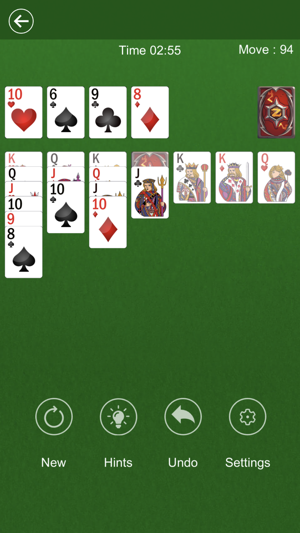 It allows full access including unlimited hints, unlimited undo's, premium card backs and removes all ads. You can turn off the auto-renew for the subscription whenever you want in the settings if your iTunes account. For more info on cancelling a subscription visit https://support.apple.com/HT202039. 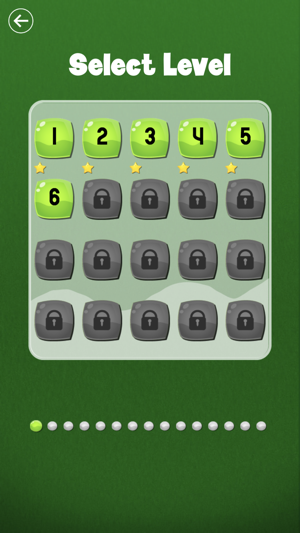 This game offers many great options when you go in to play it! You can either do arcade, classic, or queens membership. Which queens membership does cost but you don’t have to do that if you don’t want to! 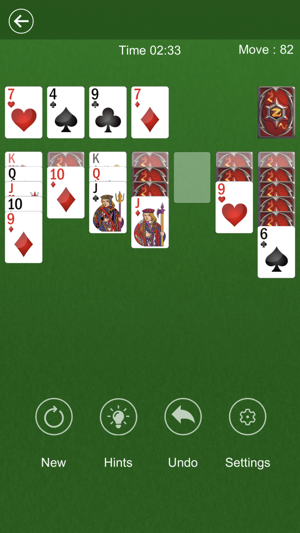 It’s your usual game of solitaire but with a much better design! I recommend this to all solitaire game lovers! It’s worth the download! The creator gave a neat design to the cards and didn’t just make them basic. The game is super awesome. Plus if you do choose to pay for the queens membership it’s not super outrages. It also offers you 3 days for free before you have to pay anything at all! I give this game 5 stars! I love it!